EVEREST: Being Unstoppable, is Book One of the 7 Summits to Success series. 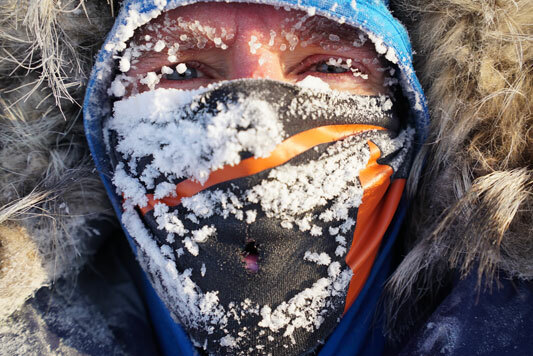 This book contains a story of one man’s journey to accomplish what was once thought impossible.Sean Swarner shares the proven tips and tools he used in overcoming two different cancers to go from the hospital bed to the top of the world - Mt. Everest (with one lung). 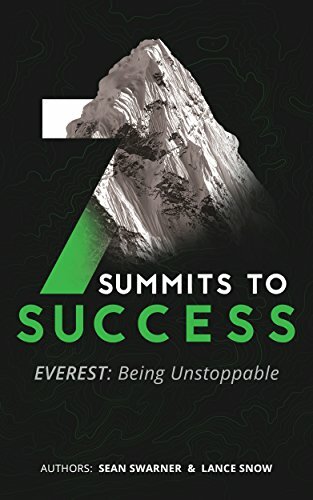 Sign up for sean’s newsletter and download Book One of the 7-Summits to Success “EVEREST: Being Unstoppable – FREE!! There are no challenges or obstacles - only opportunities. 1 Out Of Over 7,000,000,000, accomplishing what no other person on earth has! Sean is an exclusive speaker with countless credentials and a unique way of relating to everyone he meets. His presentations, talks, and appearances can always be customized to meet your specific needs. By working with you on an individual basis, Sean will formulate a custom program and experience for you or your company, and by integrating specific tools he has developed to make history, Sean will design a plan to help you achieve your personal or corporate success.